Strawberry Chic: Don't Forget . 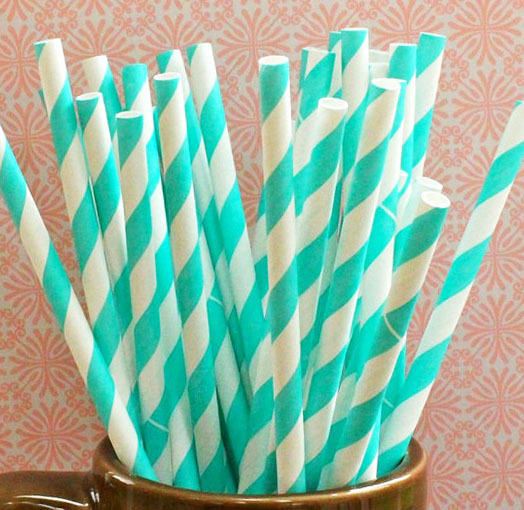 . .
My GIVEAWAY for the aqua stripped party straws from HeyYoYo ends TOMORROW!! !